Do I need to be present for the quoting process? No. We just need a couple things from you to be able to provide you with a quote. First, we need to have access to your property (i.e. gate unlocked, etc.) 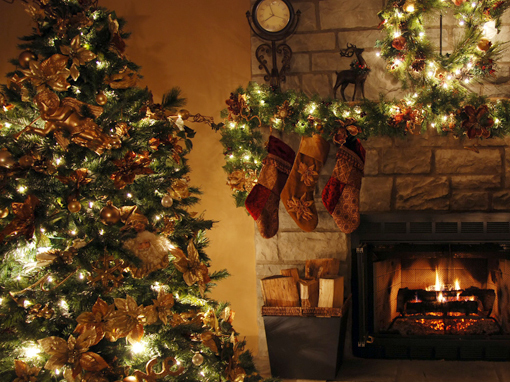 Second, we need a brief description from you regarding where you would like lights/decorations installed and what type of lights/decorations you desire. This can be provided to us via phone or email. 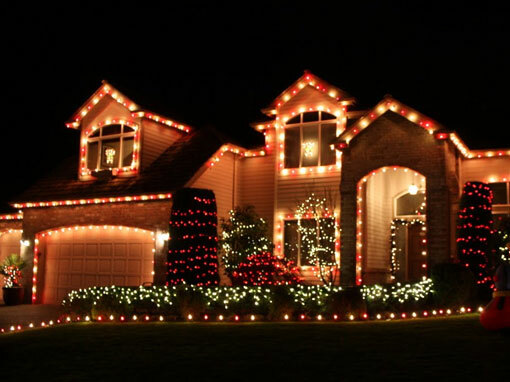 A Christmas Lighting Tulsa representative will contact you the first week of January to inform you when we will be in your area for take down. Unless otherwise desired, all your lights will be taken down by the second week of January. Can I use just one of your services or do you only offer all-inclusive deals? You certainly can. If you would like us to only install your lights, only take down your lights, or only store your lights, these services are all available. If I have my own lights will you install them for me? Yes! 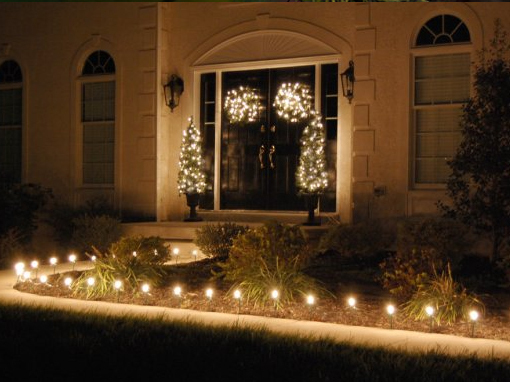 But if a strand of lights is not working we will replace the lights and you will be billed for the expense. Please note any additional cost added to the quote will be discussed before any charges will be applied. This also depends on the project. Our installation prices start at $400 for residential installs.